Our team is hard at work to make this conference the greatest event of your year! We are beyond excited to see what God is going to do in each of your lives over the three days here at the conference! With guests including the Grainery Theatre Company & Grainery Youth Band, this is one week you don't want to miss! Dan Warlow is a full-time Christian Kids’ Music Artist and Communicator who presents in schools, churches and community events all over Australia and beyond. Dan uses live original music, ventriloquism, and story telling in a way that engages kids and adults alike. 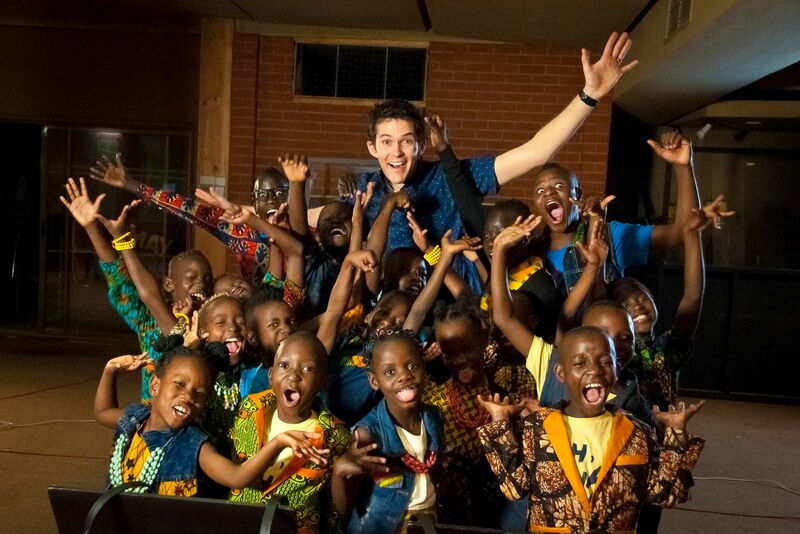 Dan Warlow’s latest album “JUMP FOR JOY!” features 11 brand new original tracks and an incredible line-up of special guests: The Watoto Children’s Choir from Uganda and Australian Christian Kids’ Artist Colin Buchanan. Dan is very excited to be coming to FIRE UP! 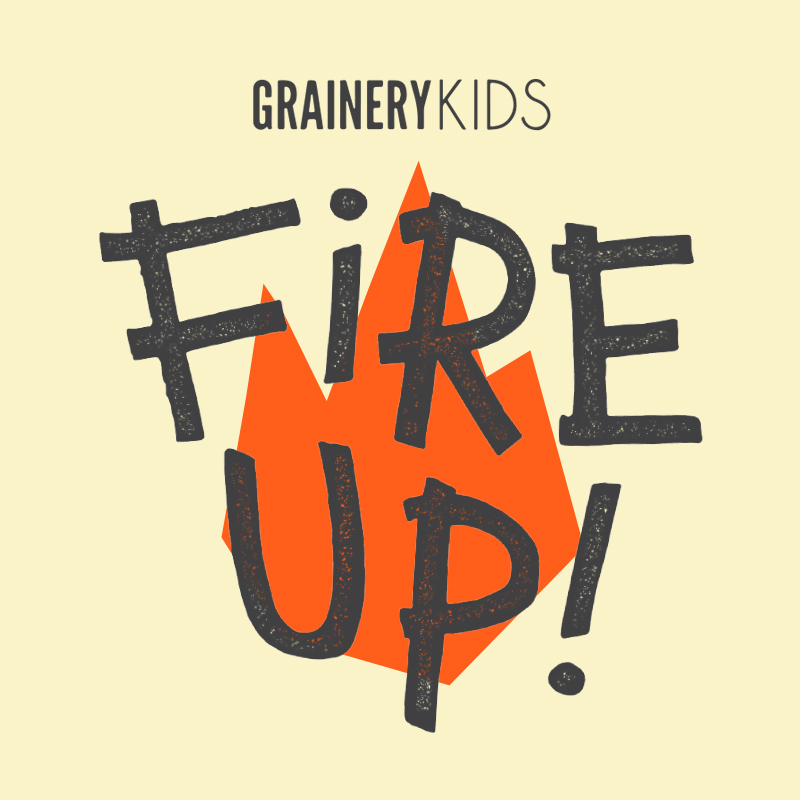 We believe that every child deserves the right to attend our Fire Up Kids conference, however, we understand that sometimes financially it can be a challenge. If you need support with finances we do have means to help you and your family. Just let us know by calling the office 4969 5557 and speak with Ruth.